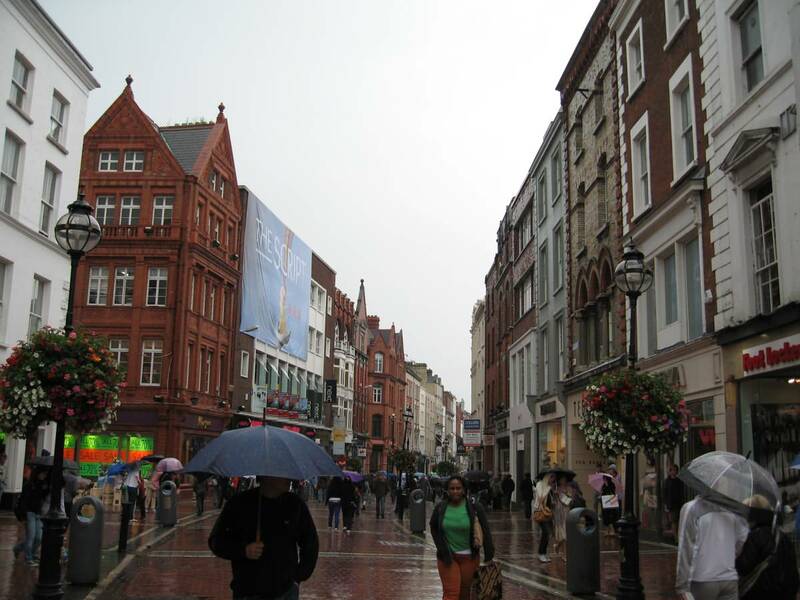 Dublin has undergone a tremendous transformation in the last 50 years and has become amongst the most beautiful European capitals. 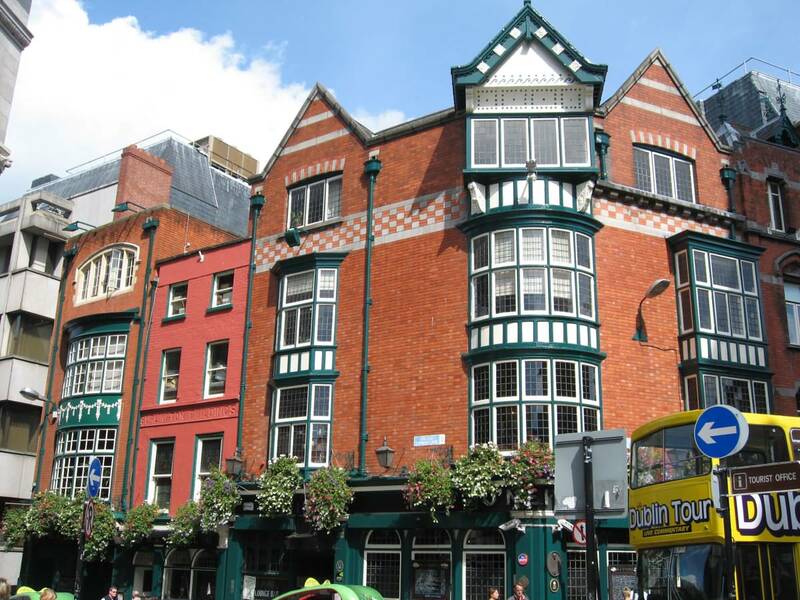 Dublin has a young and cosmopolitan population which has not only been seduced by the atmosphere in its hundreds of pubs. 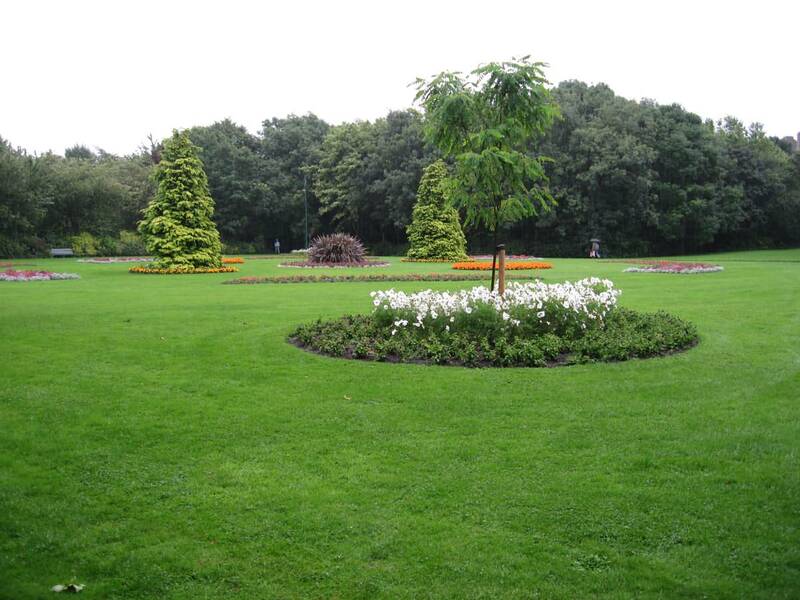 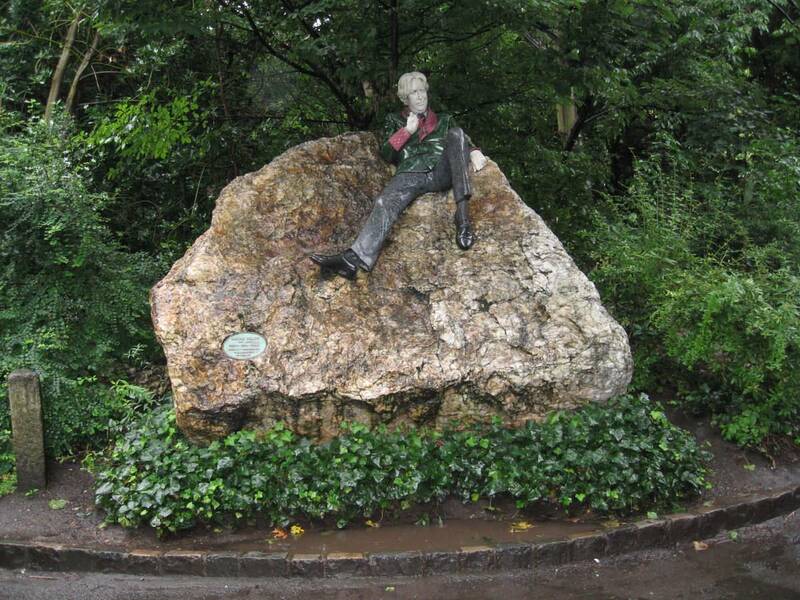 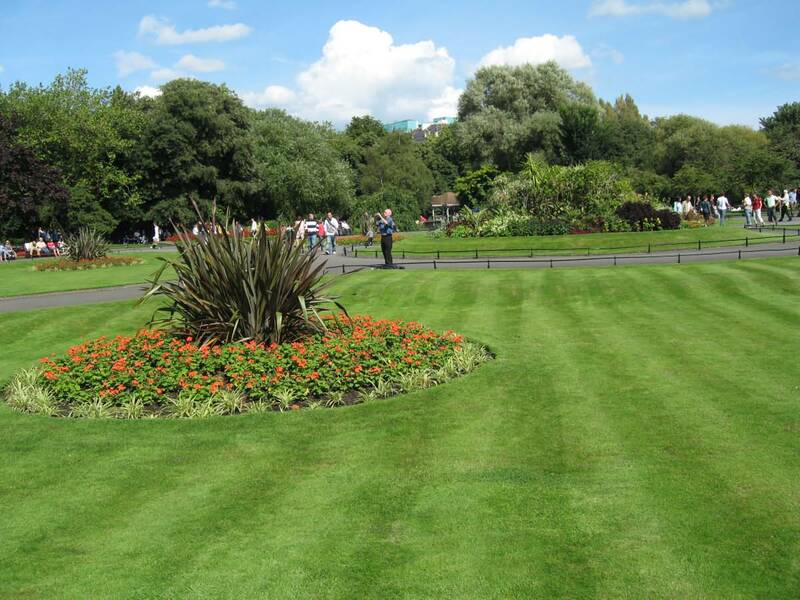 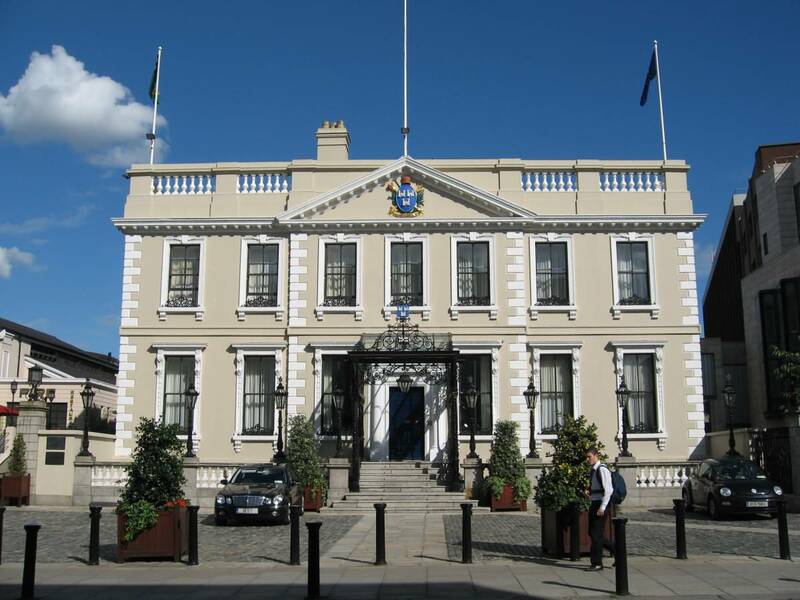 It is pleasant to stroll in Dublin, the beautiful Georgian houses the colorful doors and many parks. 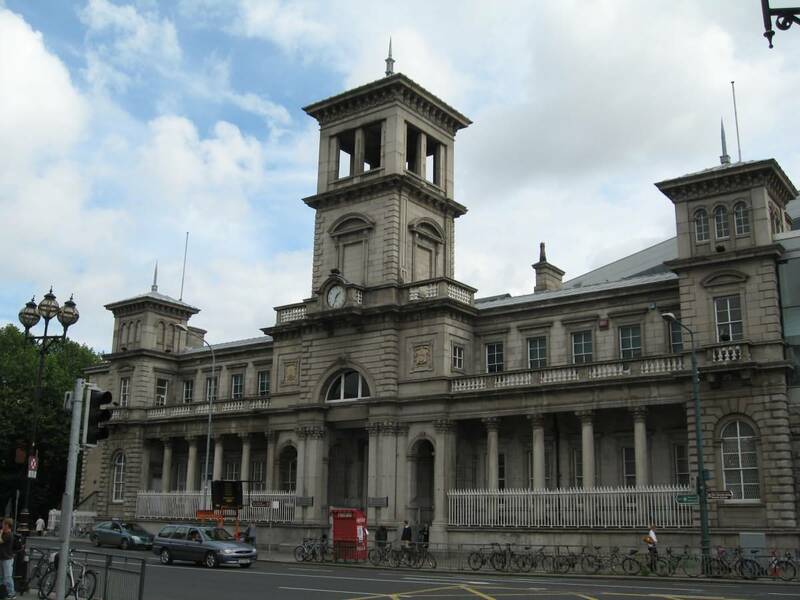 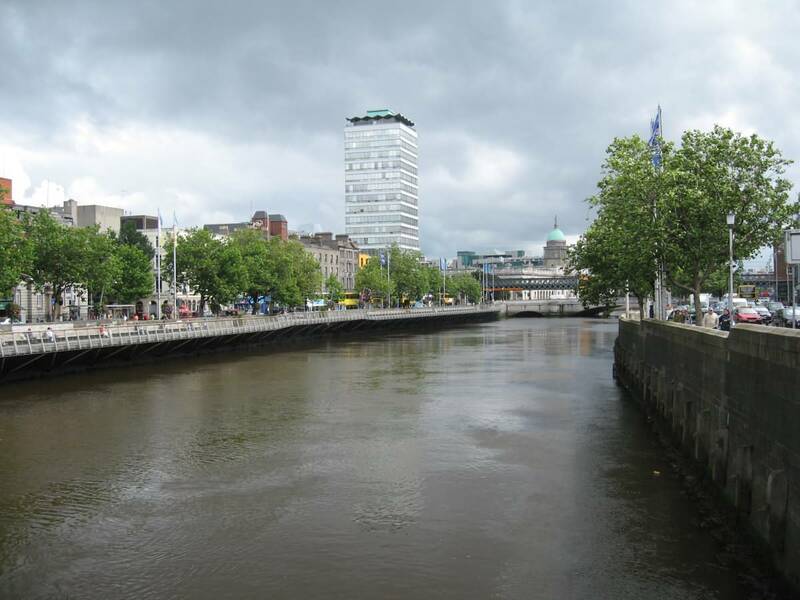 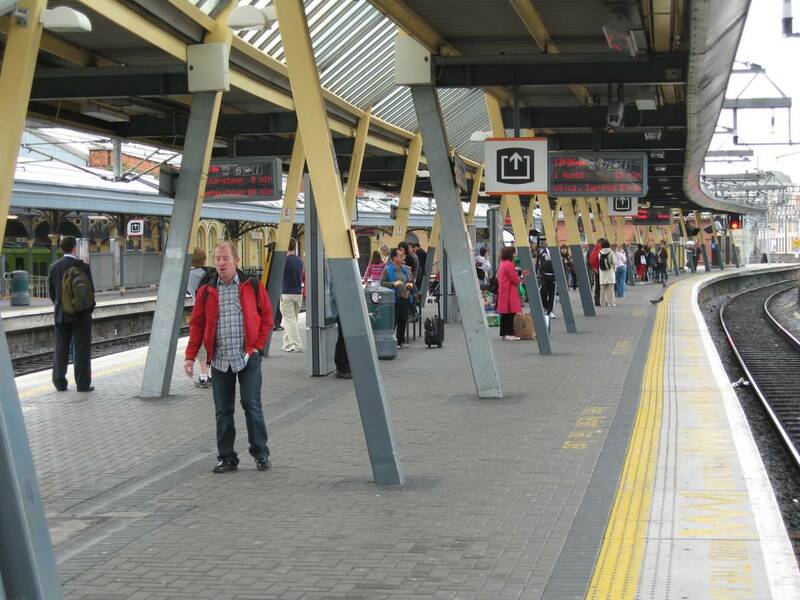 The sea breeze, bridges and wharves will remind you that Dublin is also a major trading port. 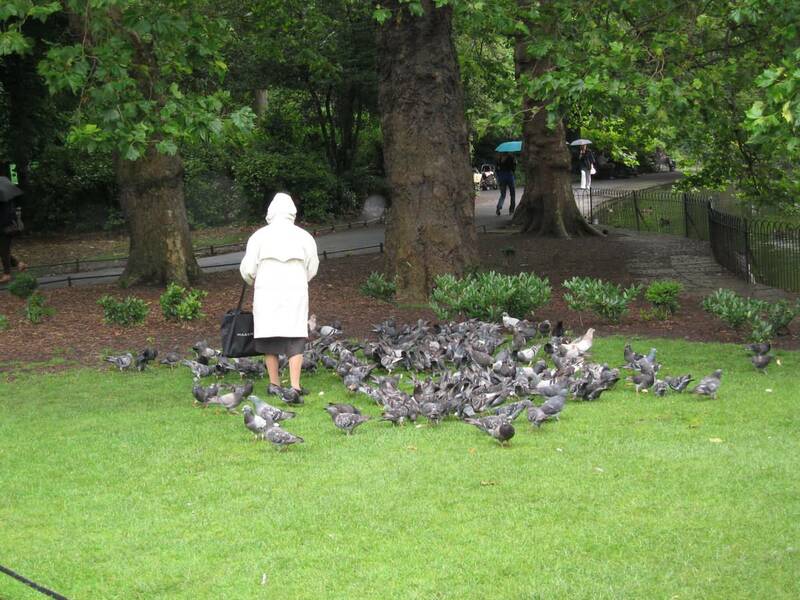 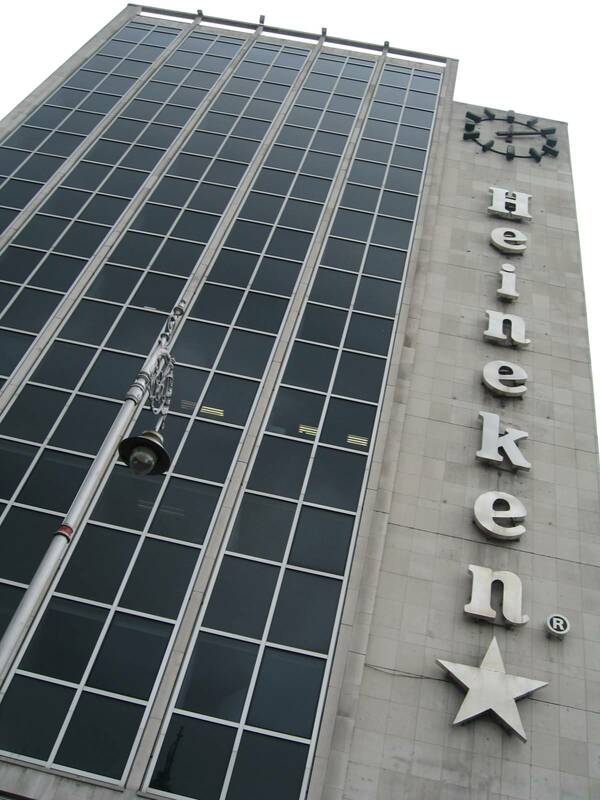 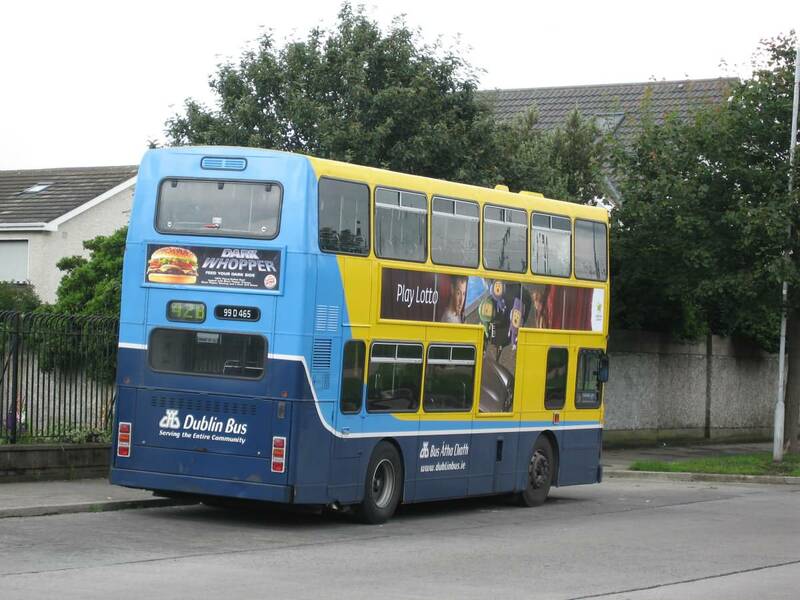 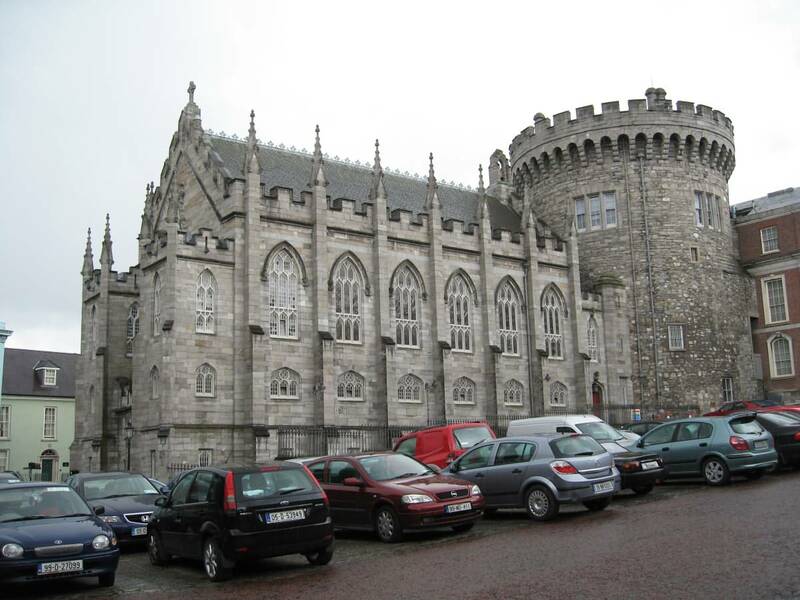 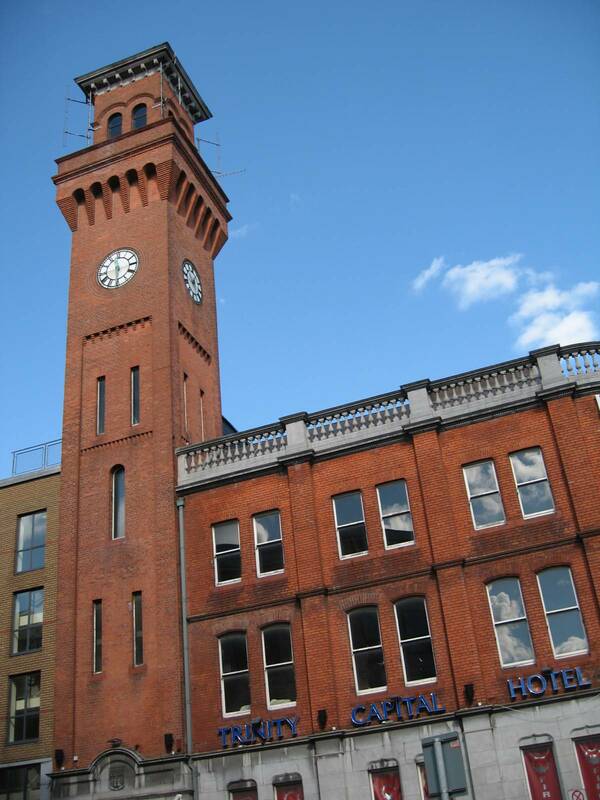 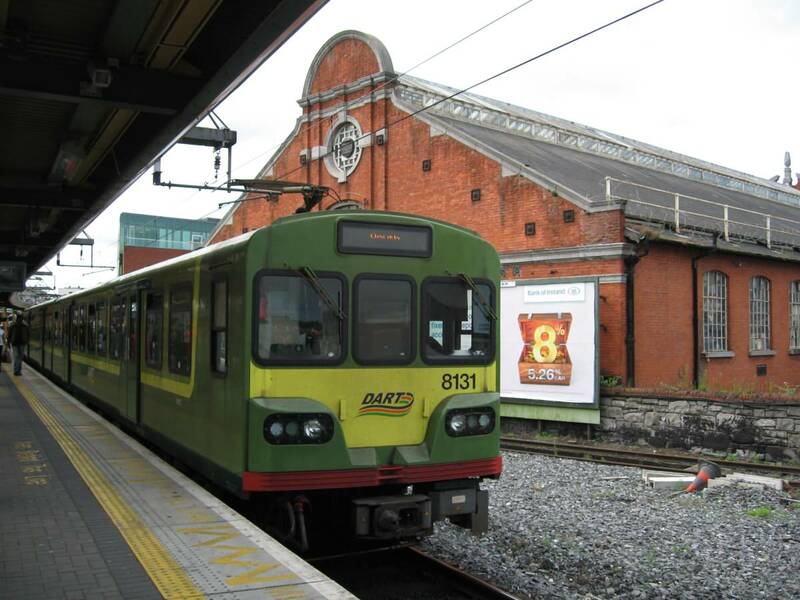 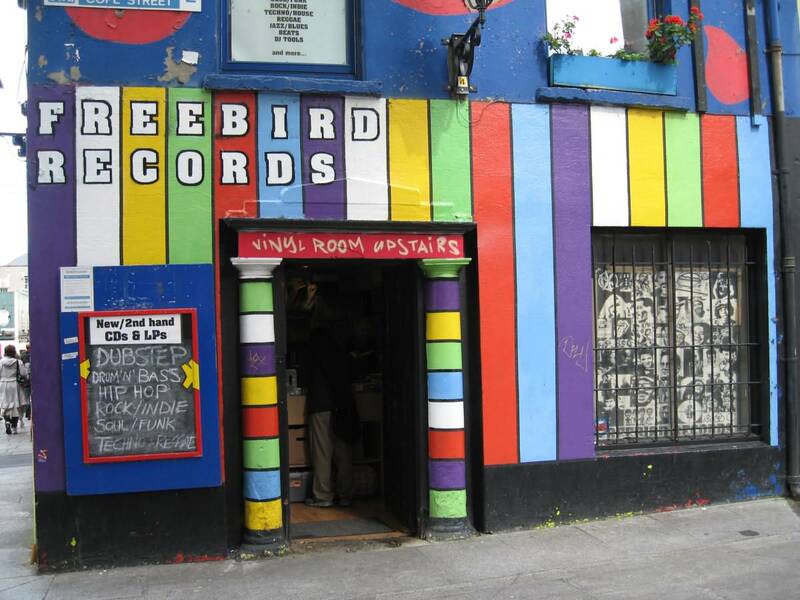 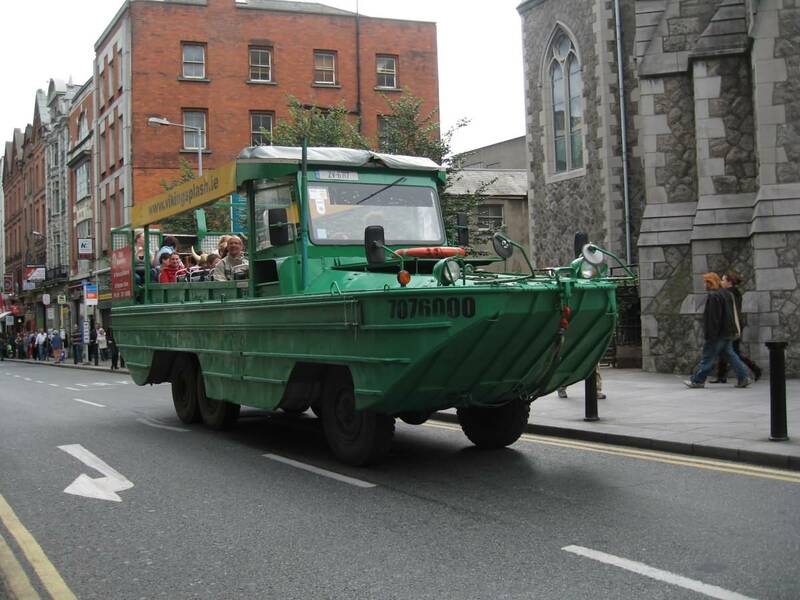 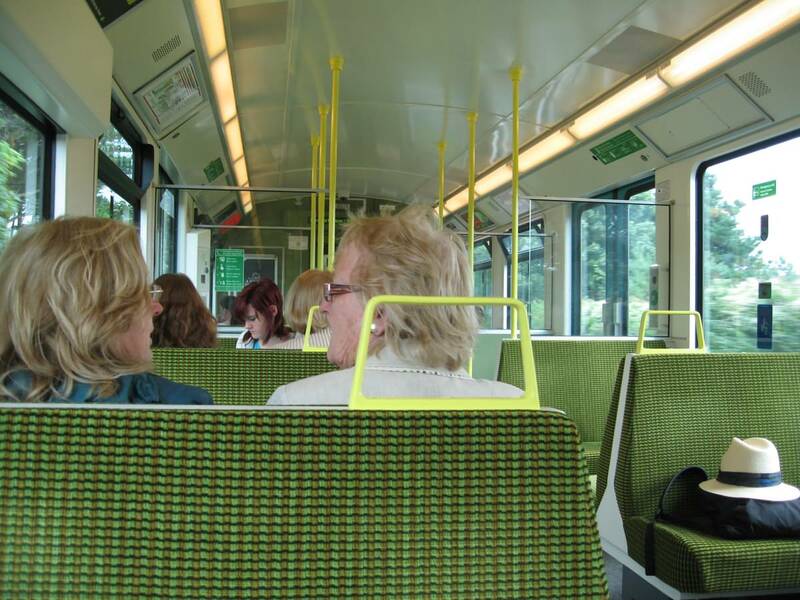 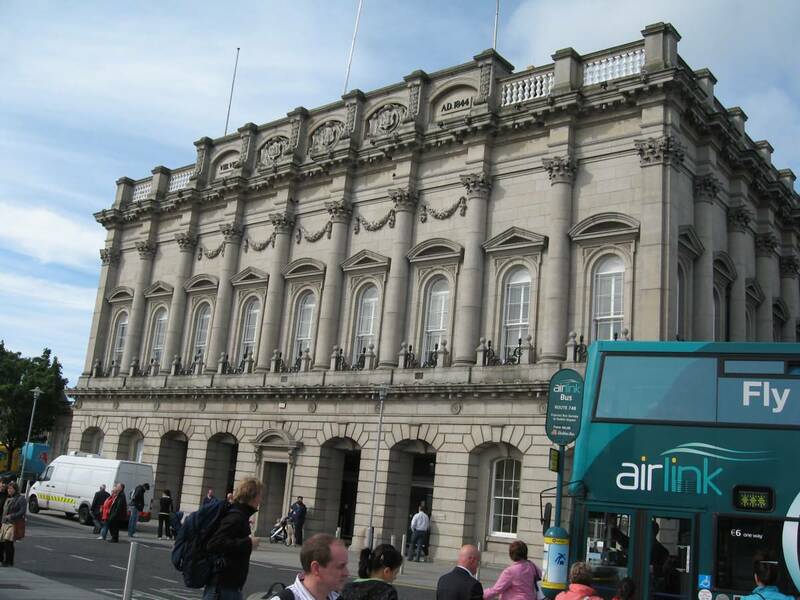 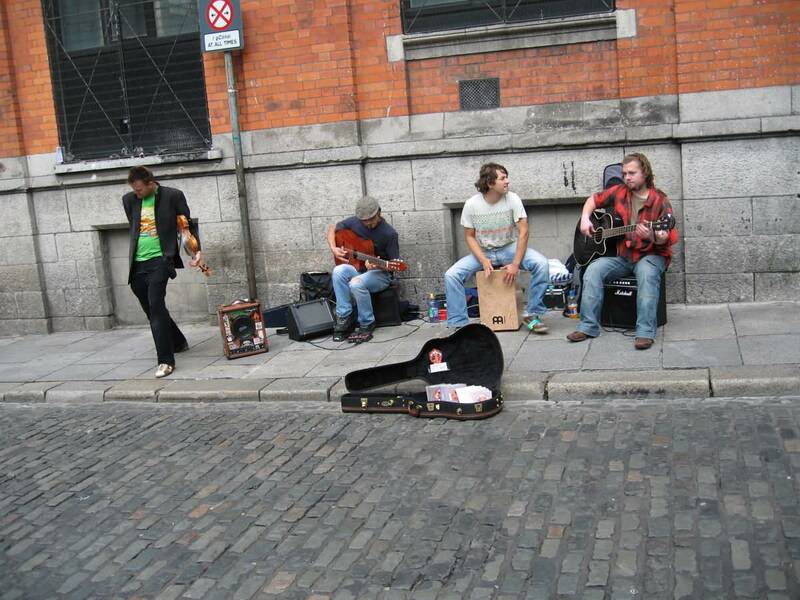 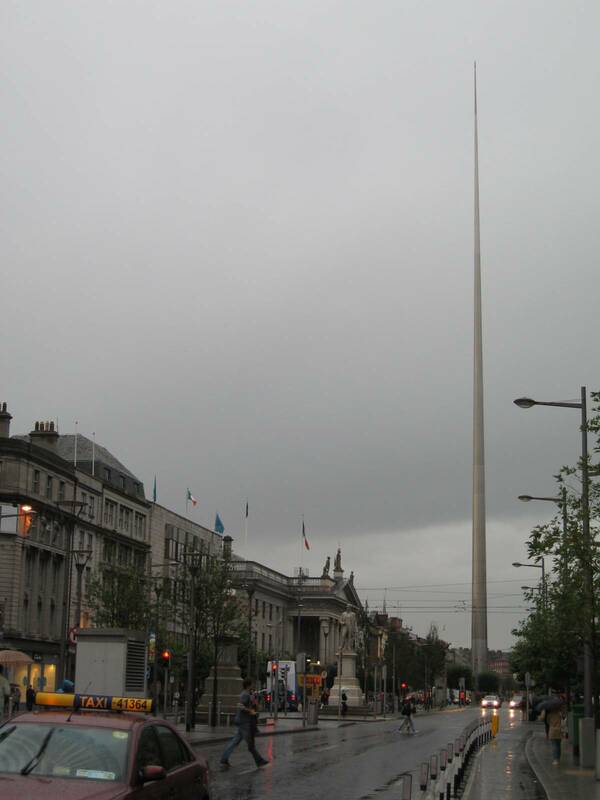 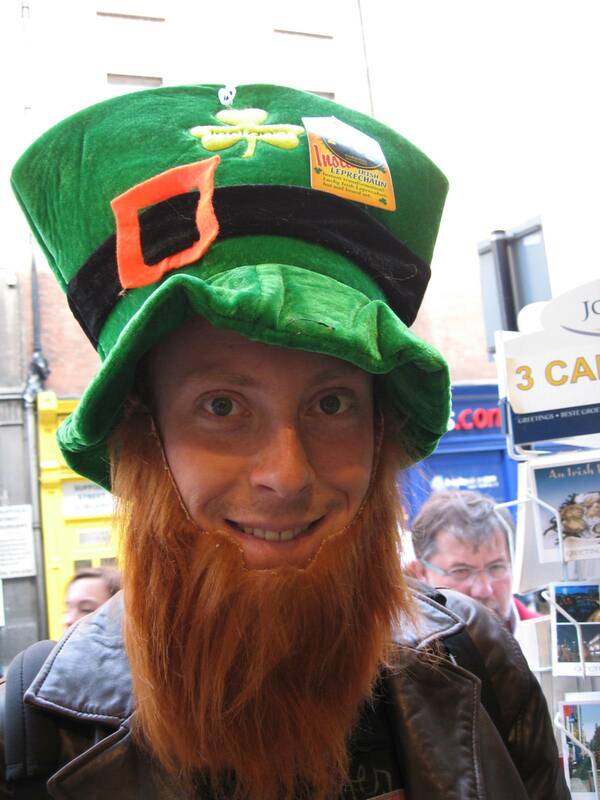 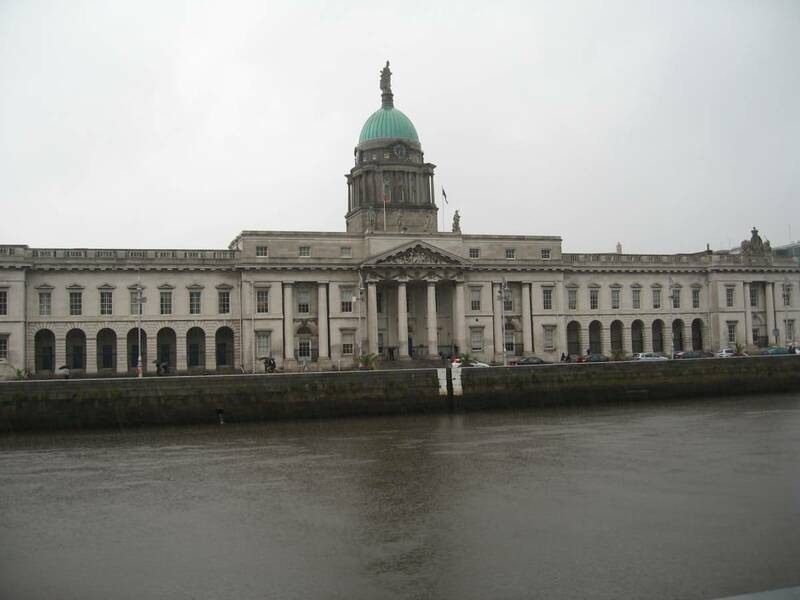 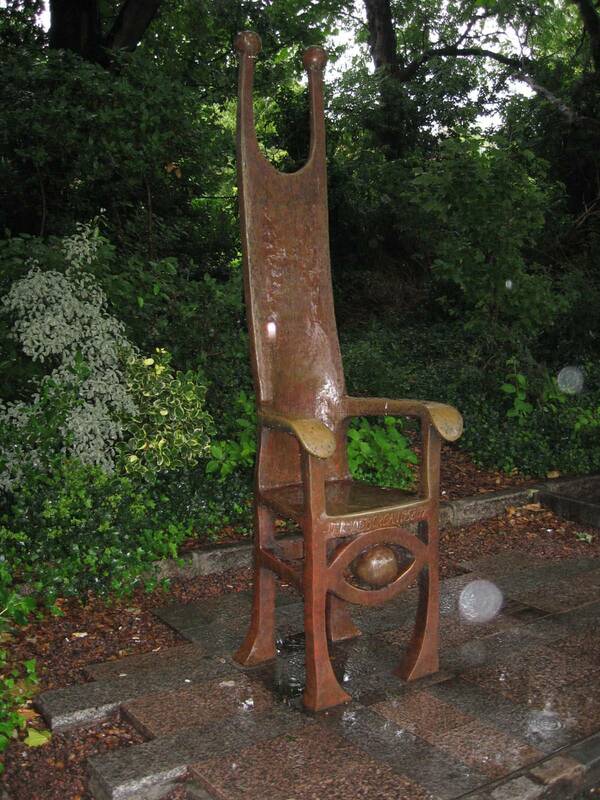 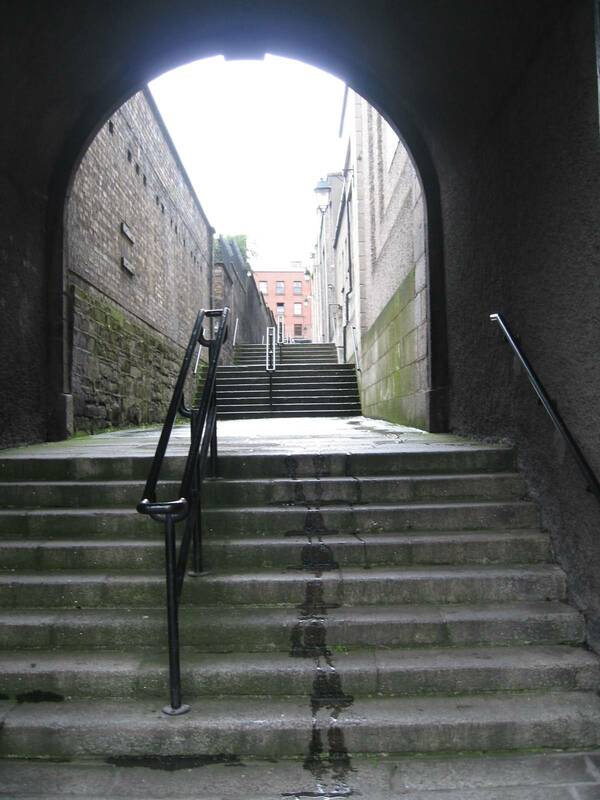 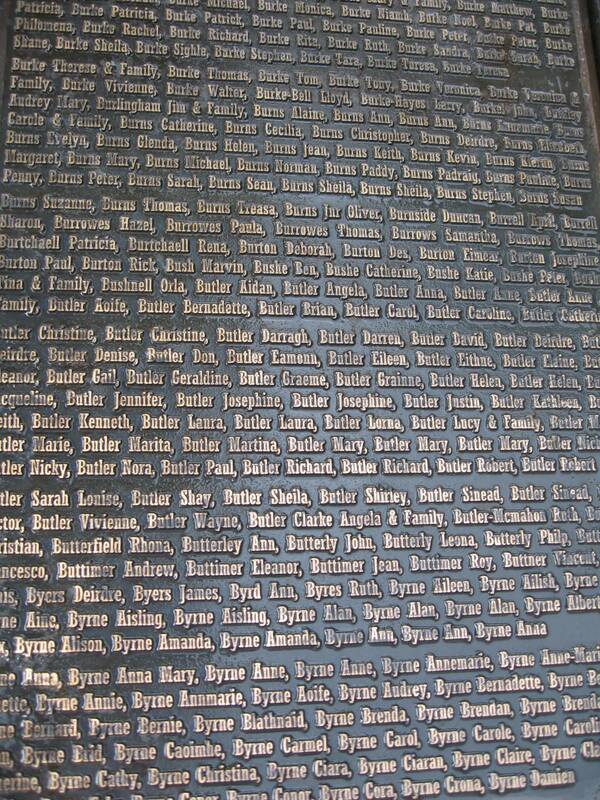 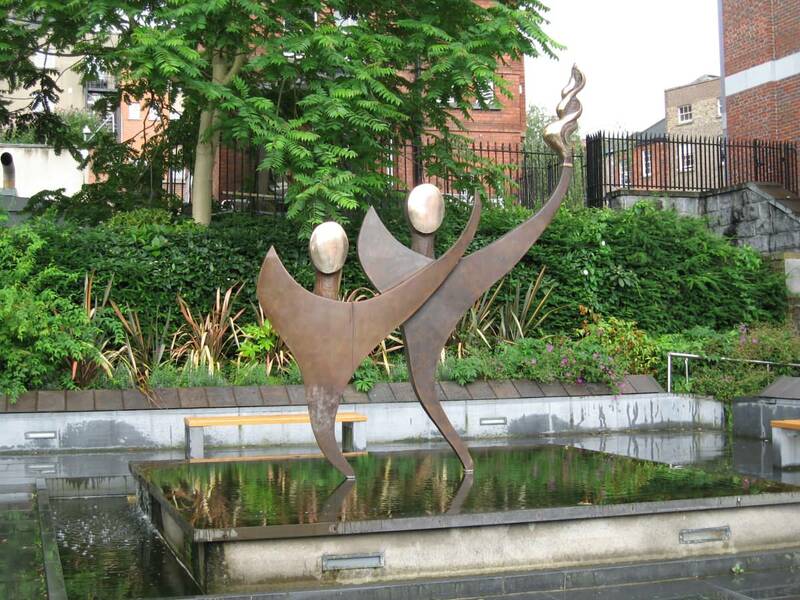 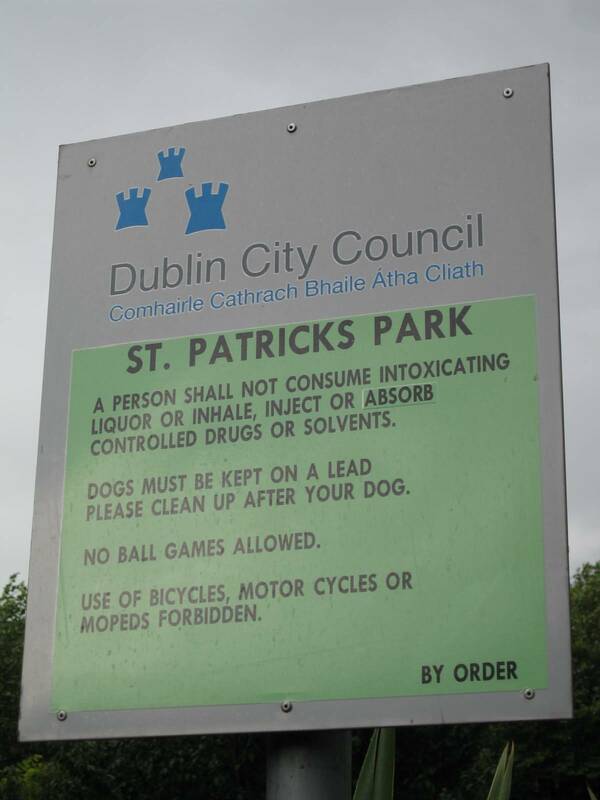 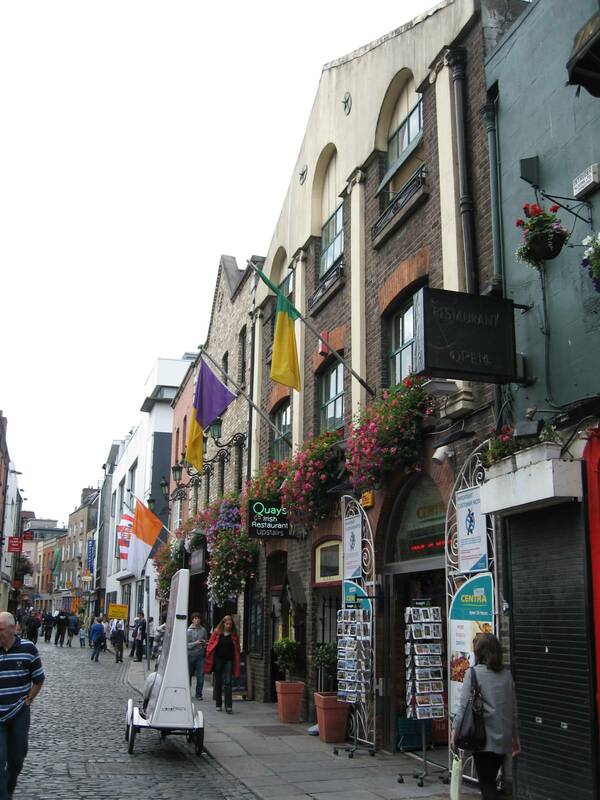 Dublin is famous for its rich cultural life. 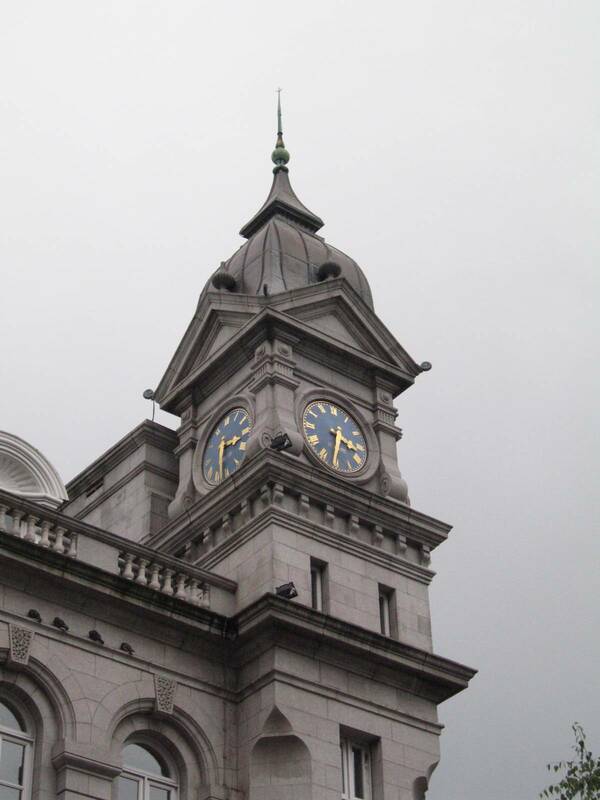 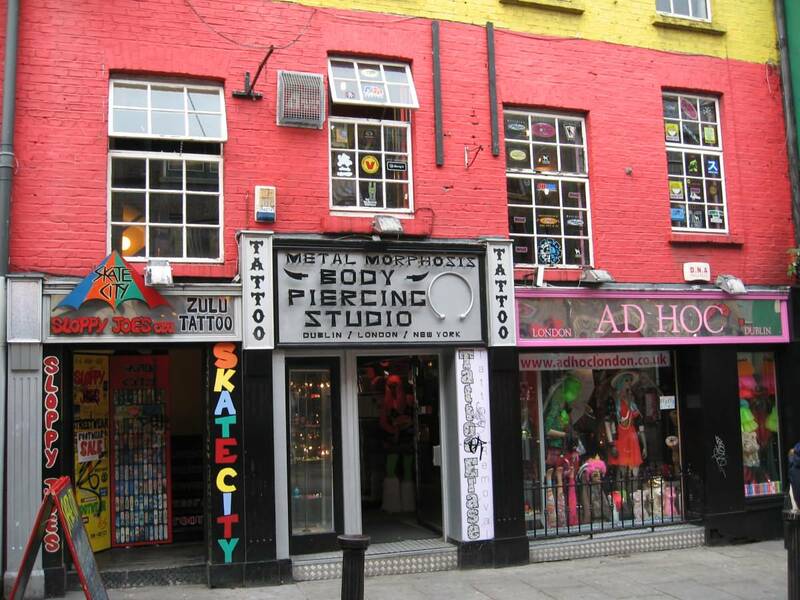 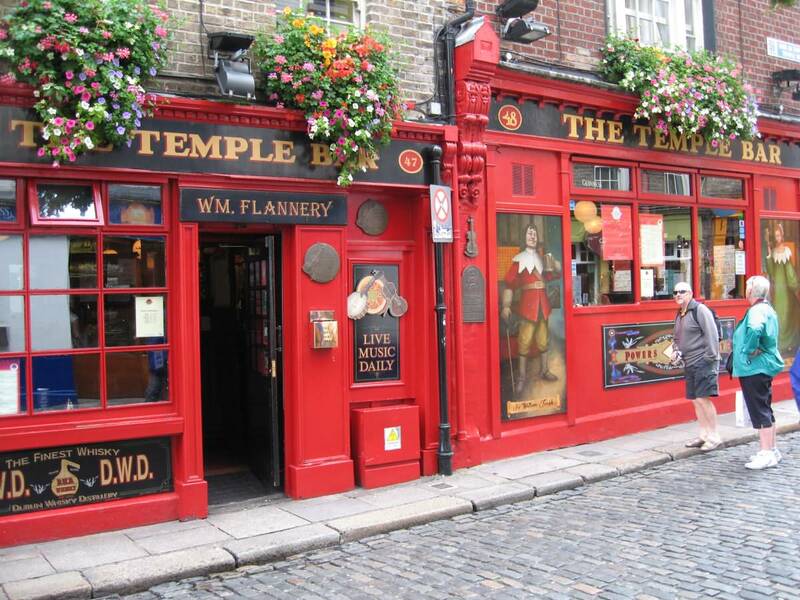 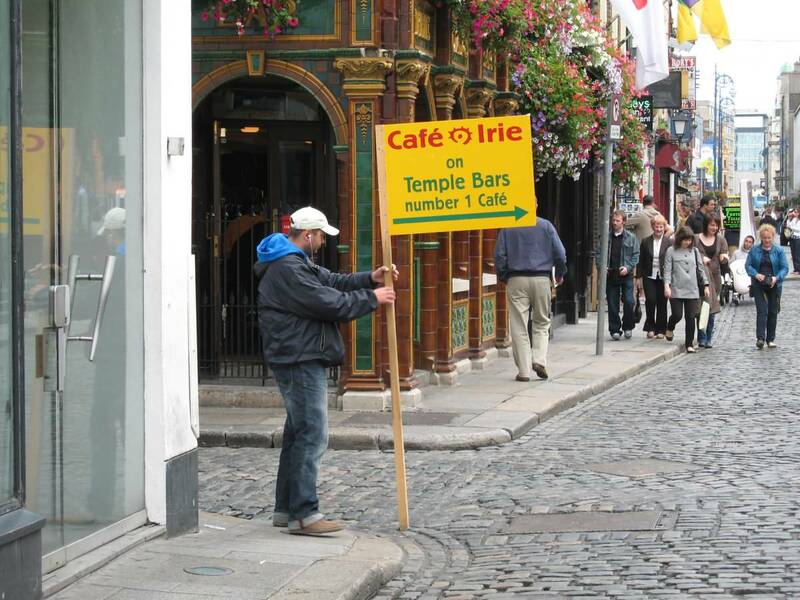 Temple Bar, popular drinking neighborhood, includes theatres, cinemas, art galleries and artist studios. 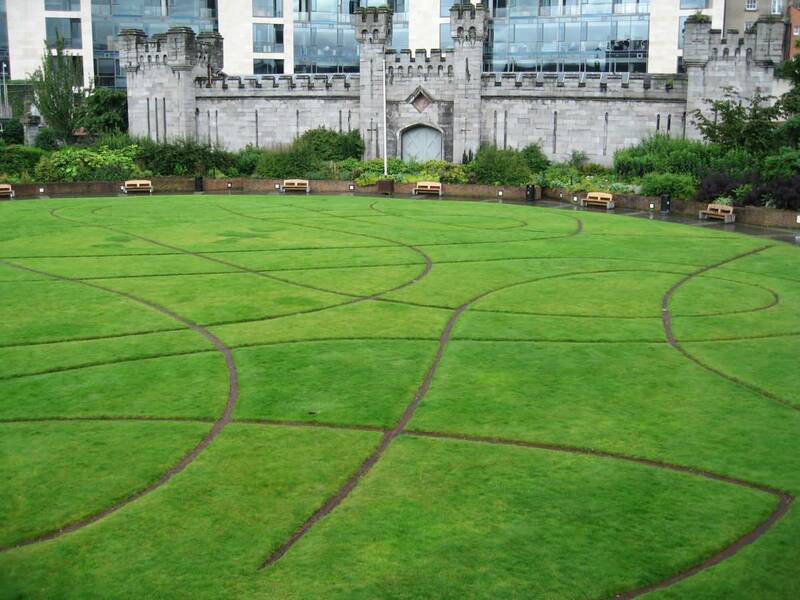 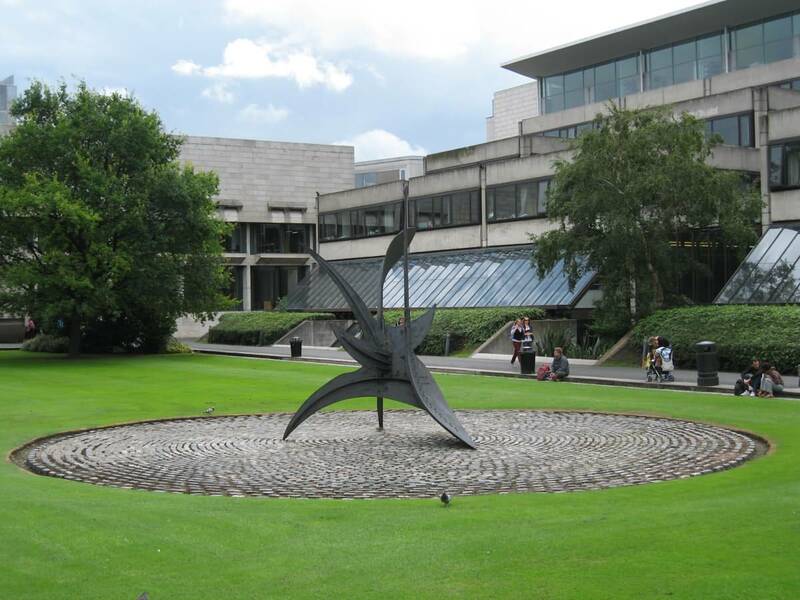 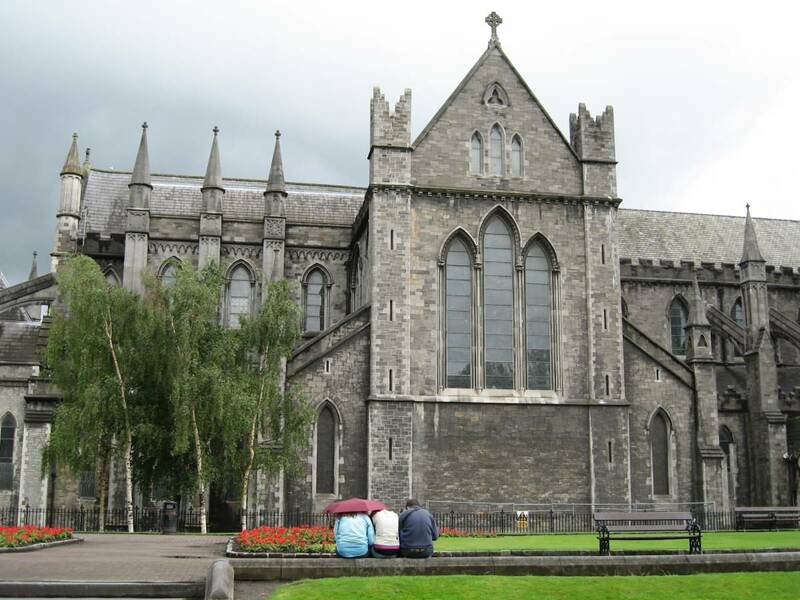 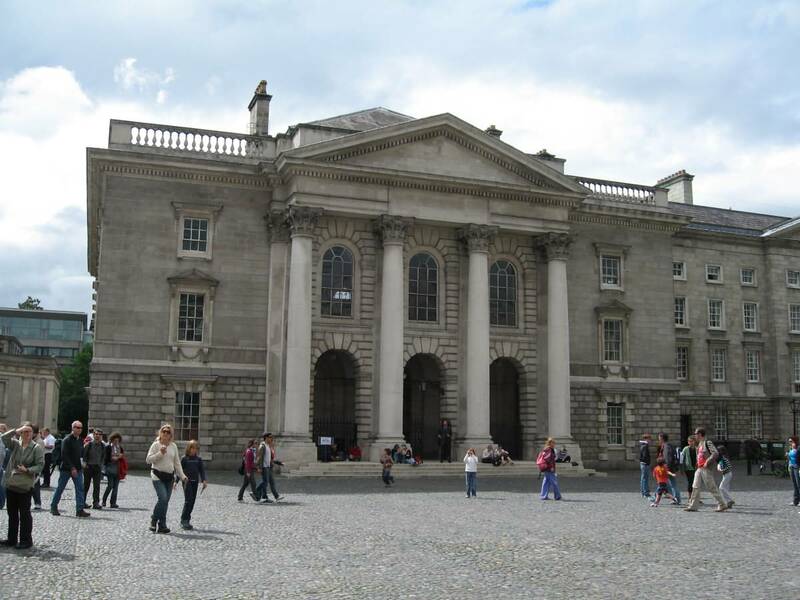 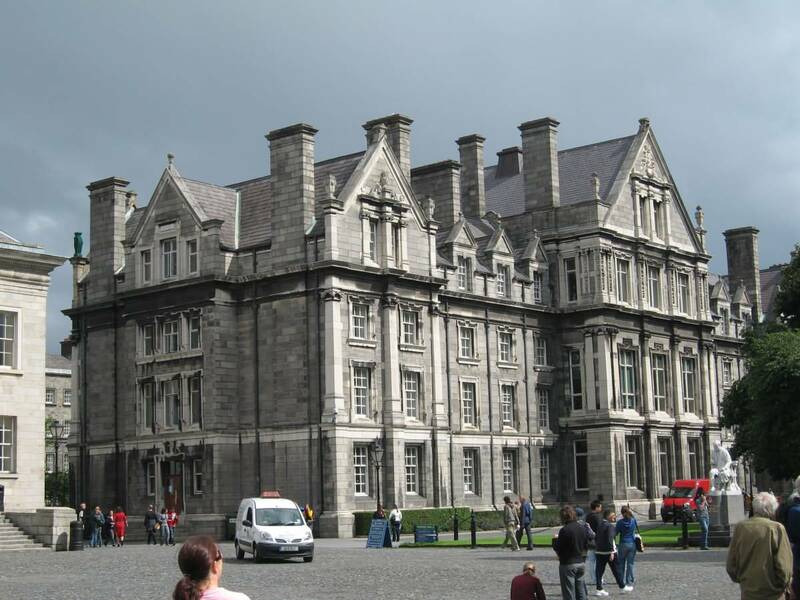 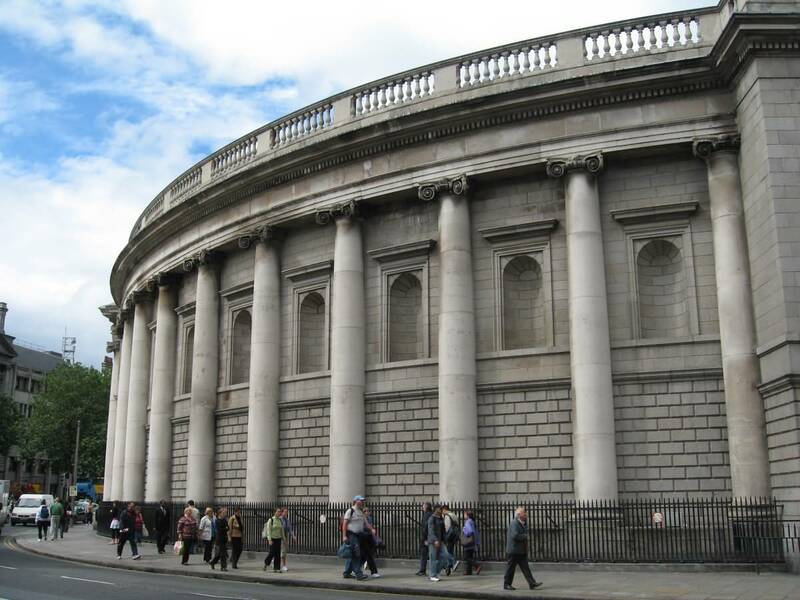 Art lovers will also visit some free museums without forgetting to admire the masterpiece of illuminated manuscripts housed at Trinity College, the Book of Kells. 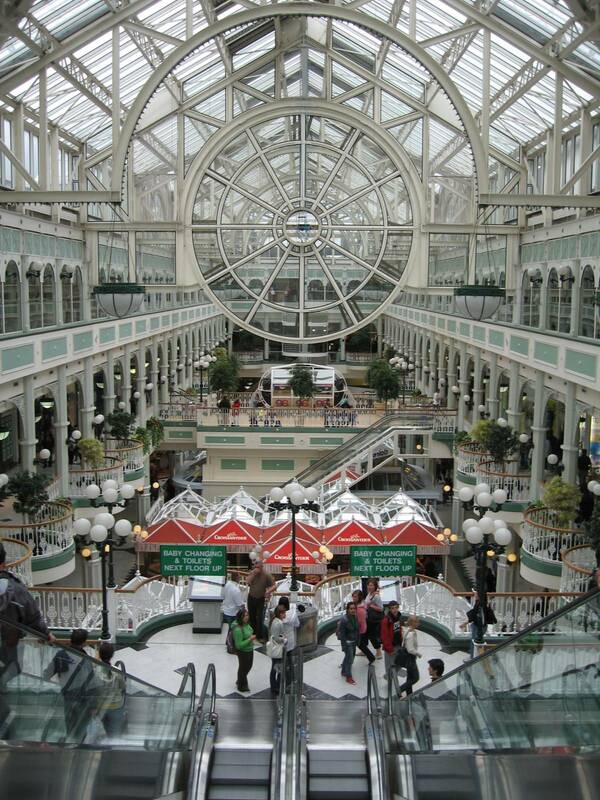 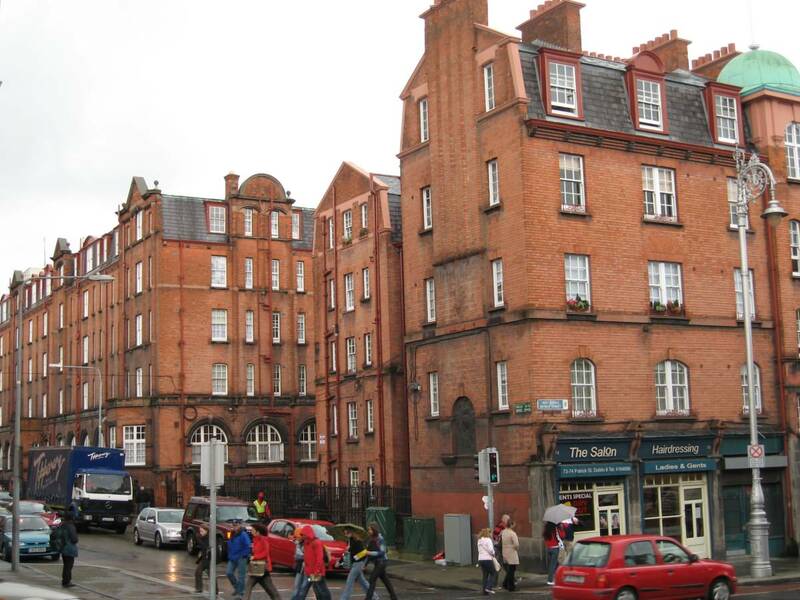 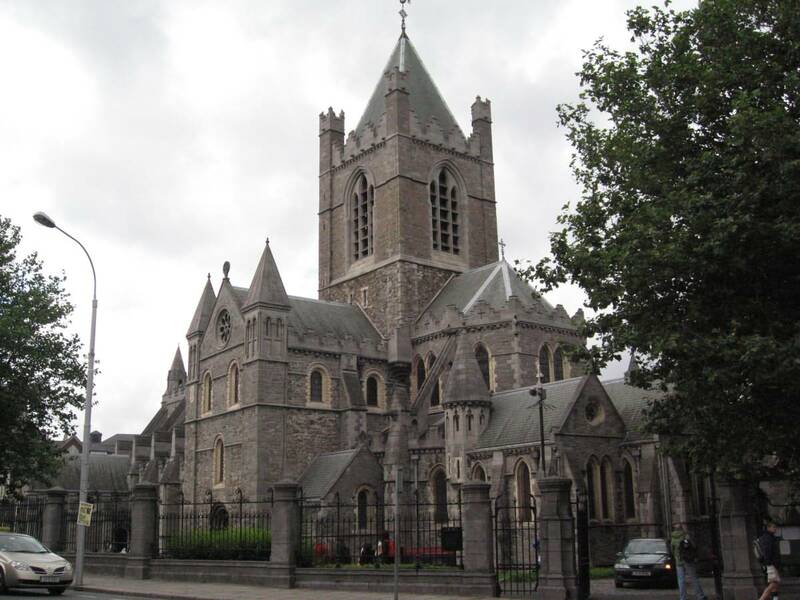 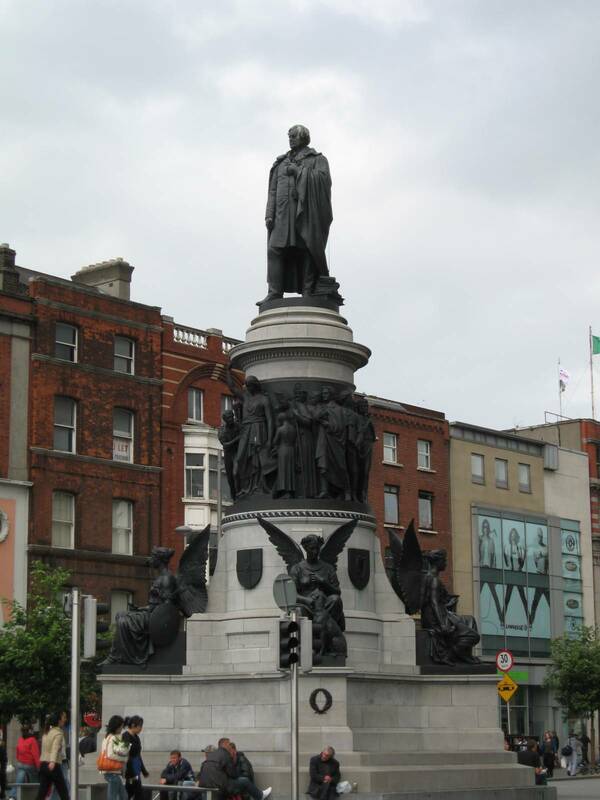 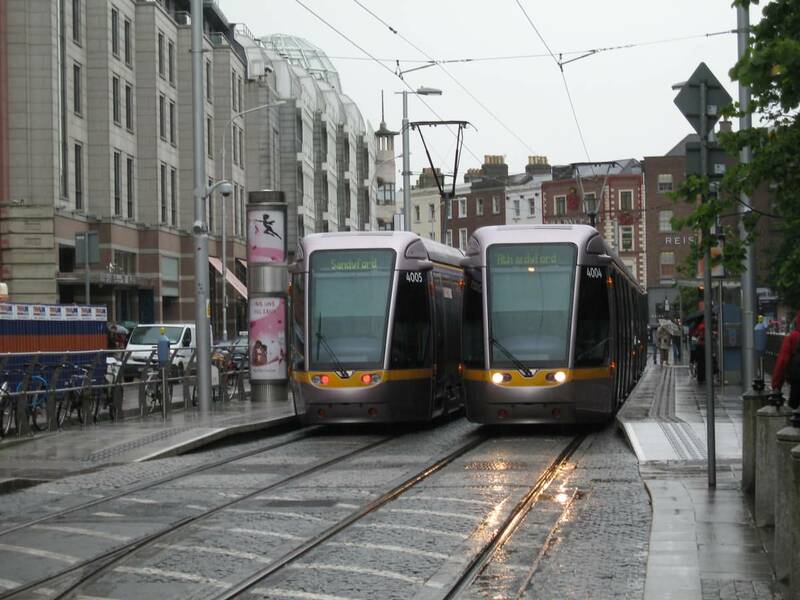 For shopping in Dublin, Grafton Street and St Stephen’s Green Centre are highly recommended. 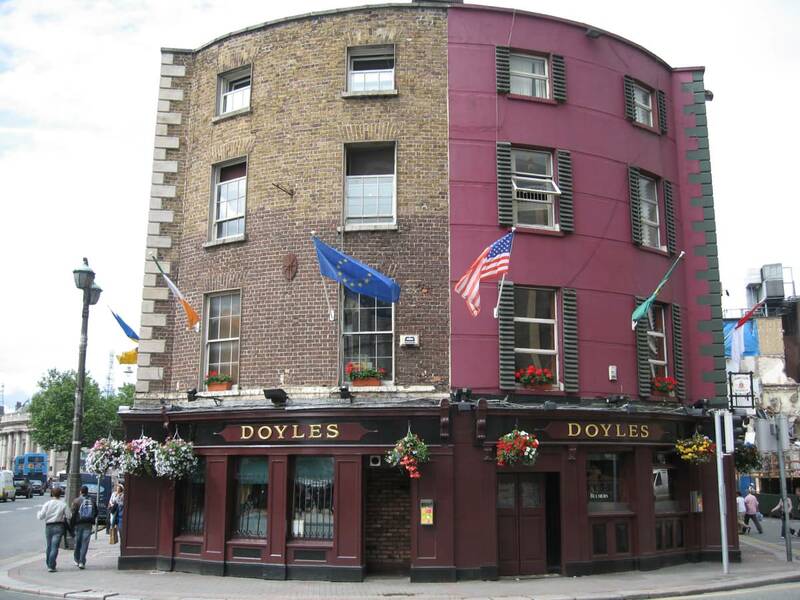 Around a pint of stout (alias dark beer), you will discover the evening of festive spirit and the playful side of Dubliners. 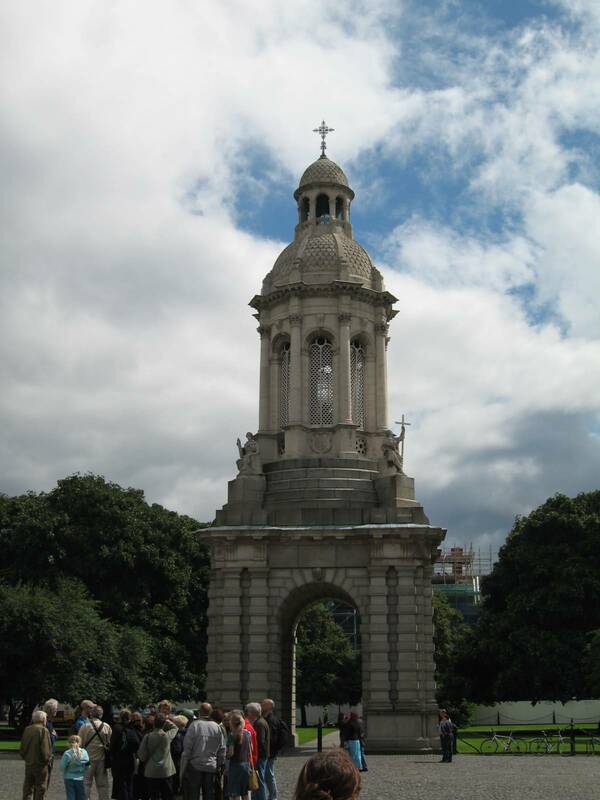 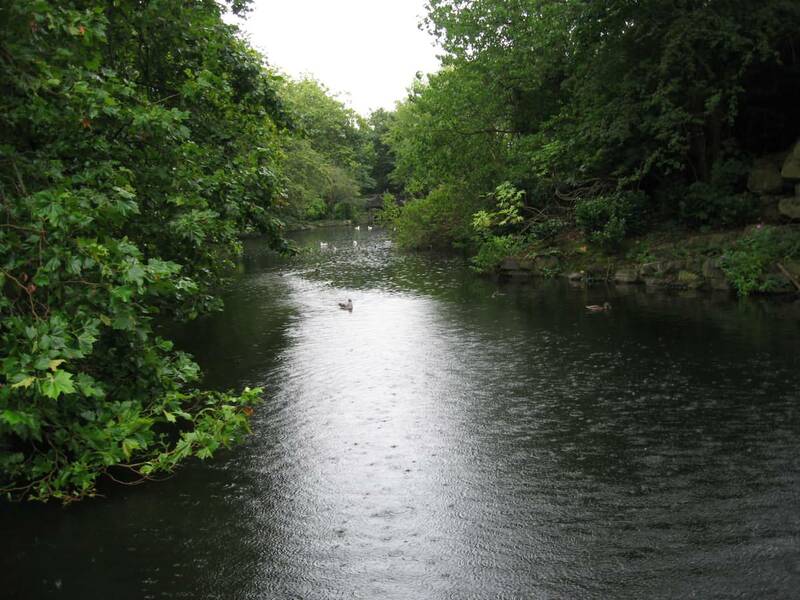 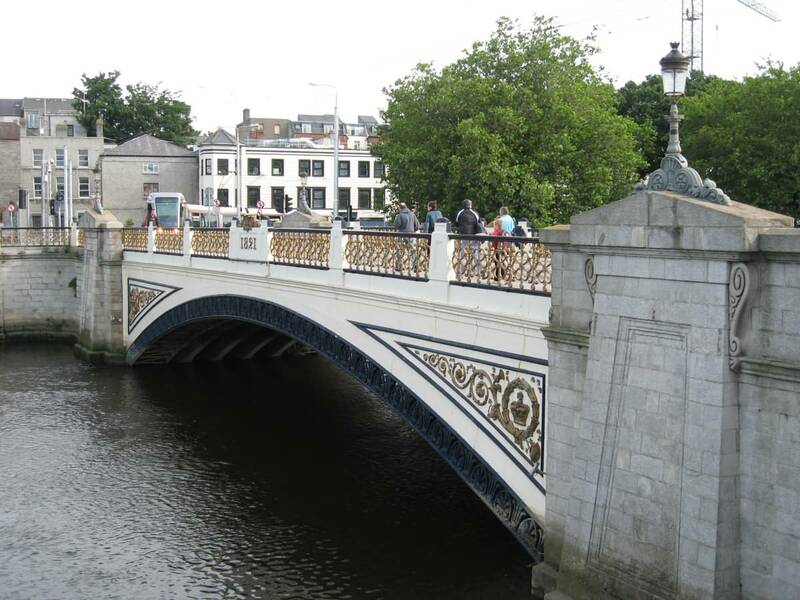 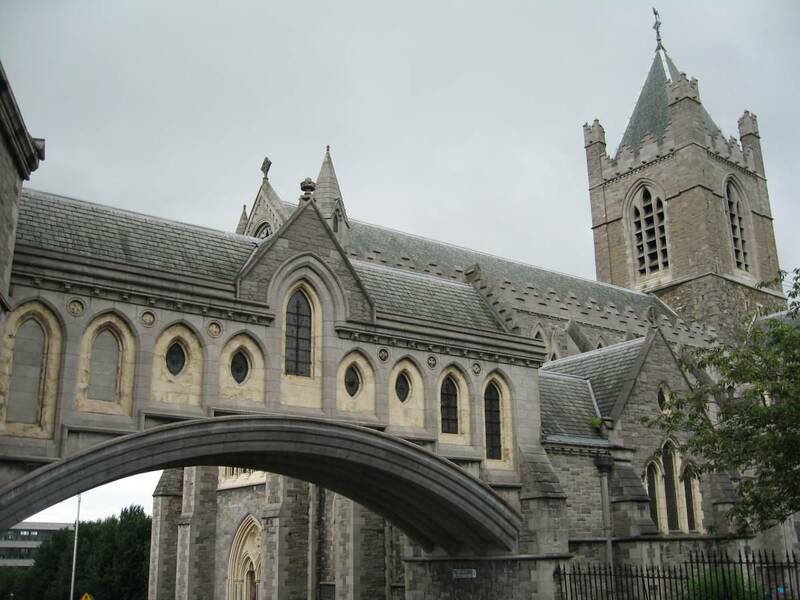 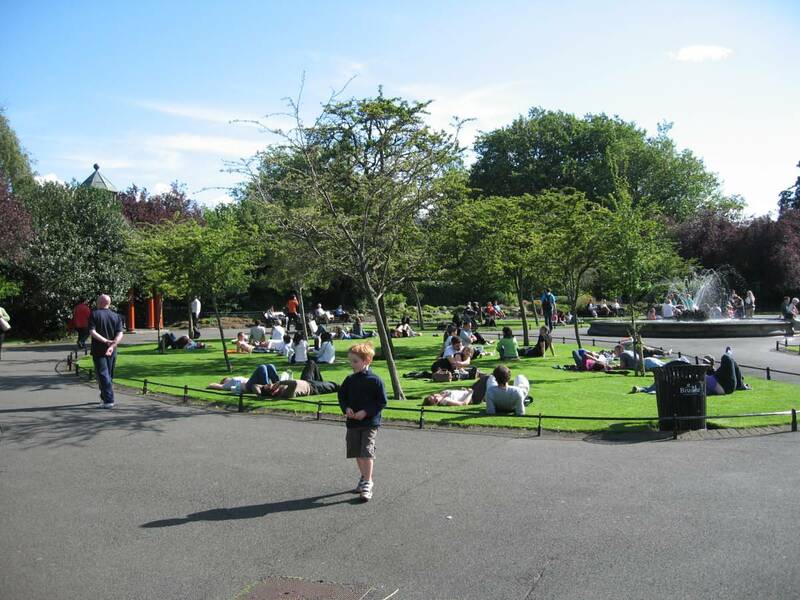 On Sunday, leave the centre of Dublin and go for a walk or bike ride in the vast Phoenix Park or a few kilometres away in the Wicklow park Mountains.